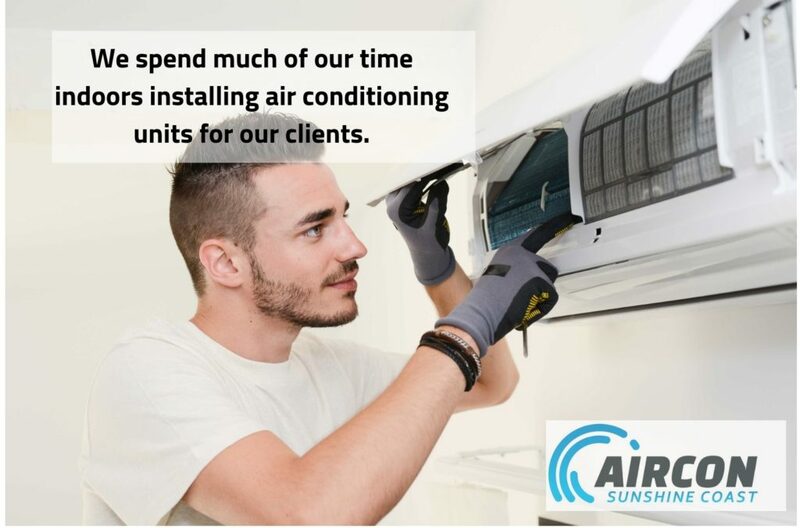 Here at Air Con Sunshine Coast, we spend much of our time indoors installing air conditioning units for our clients, by our expertly trained team of air con installers. So, when we are not dedicating our time to work, we love nothing better than to enjoy the fresh air of the outside world and explore some of the amazing sights and wonders that the Sunshine Coast has to offer. One of the most truly incredible places to visit is the Glasshouse Mountains. Sitting within a National Park, just one-hour drive North of Brisbane, surrounded by lush forest are these 11 huge volcanic rock formations. Apparently formed around 26 million years ago by rhyolite and trachyte lavas which solidified inside the vents of the tertiary volcanoes, they are guaranteed to take your breath away with their dominating beauty over the Sunshine Coast Hinterland. 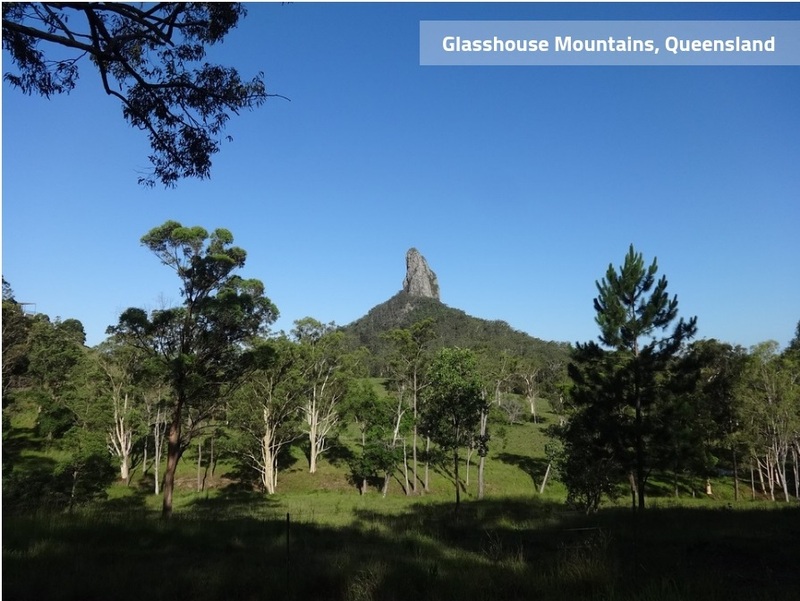 Although the traditional names for the awe-inspiring mountains are much older, they were more recently named “Glasshouse Mountains” by Captain James Cook on 17th May 1770, who on the discovery of the peaks considered them to resemble glass furnaces from his home country of Yorkshire. The mountains are steeped in history, with some sites being protected where the Aboriginal people have held spiritual ceremonies for thousands of years, and still, do to this day. Furthermore, the entire area was listed on the Australian National Heritage Register in August 2006 and was announced as one of the icons of Queensland for its role as a “Natural Attraction” in the 2009 Q150 celebrations. You can learn more about the local history and attractions at the Glasshouse Mountains Visitor and Interpretation Centre, well worth stopping at before exploring the landscape. Linked by rail and country roads, the Glasshouse Mountains are also home to six small townships in which pineapple and poultry farming, along with quarrying and commercial forestry are the main land uses between the mountain peaks. Located in Beerwah, the area’s largest town, you will also find the incredible Australia Zoo, famously founded by “Crocodile Hunter”, Steve Irwin and his family in 1970, which highly recommended to visit while in the area. A natural playground for all, this incredible landscape has many options for exploring, depending on your preference and climbing expertise. For those who prefer a more relaxed experience, why not hike the bushland walking trails which lead through open forests to breathtaking panoramic views, book a horse-back tour for those who wish to take in the scenery on a relaxing ride through the forest trails, or for the more adventurous and experienced visitors, why not rock climb and abseil some of the more challenging summit routes, to excite the senses and enjoy the views from a very different perspective. Just two mountains, Mount Tibrogargan, and Mount Ngungun are accessible to the public for these activities. Whatever your preference, be sure to take a picnic with you and savor the most amazing alfresco dining experience. 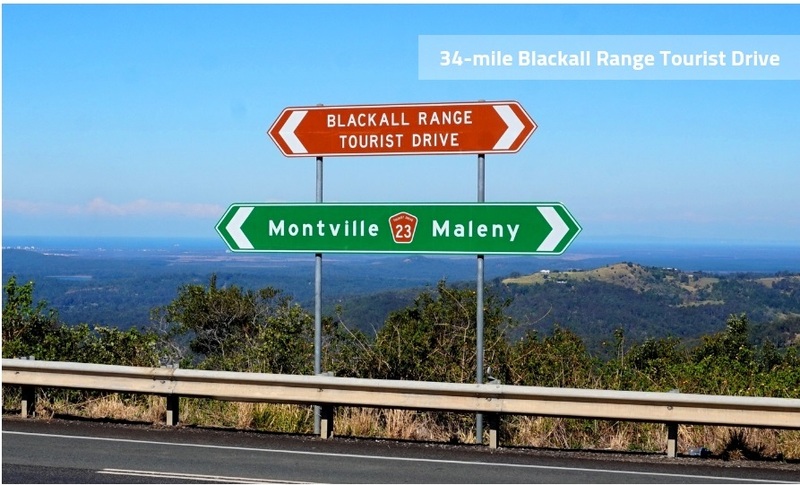 The best way to visit the mountains and the surrounding area is by car, explore the winding backroads and the 34-mile Blackall Range Tourist Drive, just North of the Glasshouse Mountains. Said to be one of the most scenic drives in Australia, the views stretch right back to the glorious beaches of the Sunshine Coast. Alternatively, you can reach the Glasshouse Mountains by train directly from Brisbane, which takes around 1 ¼ hours. There are a great variety of options for accommodation close to the mountains, from bed and breakfast to small boutique hotels around the gourmet towns of Montville and Maleny. However, if you are looking for something extra special, why not check into “Glass on Glasshouse”, a multi-award-winning collection of three gorgeous cottages. Set in bushland, this accommodation offers the most amazing views of the mountains, with floor to ceiling glass walls on two levels, chic timber floors and luxurious free-standing bathtubs in each cottage. Designed to make this a truly memorable stay for anyone choosing to visit this gem of a place. So, the Glasshouse Mountains and surrounding area really are not to be missed while visiting the Sunshine Coast. Please visit our homepage for more recommendations and to meet our friendly team of aircon installers.